With the holidays and temptations just around the corner, we could use all the help we can get. Walking around the neighborhood trick or treating, hours in the kitchen cooking, wrapping hundreds of presents, hundreds of miles traveled to see loved ones. We have so many blessings and so much to look forward to! No carb or sugar shaming here! It’s perfectly acceptable to mindfully indulge during special occasions! We like to mindfully enjoy all the best parts that holiday gatherings have to offer too while still hitting our goals! The real question here is, what are you doing on days in between that are helping you reach your health and wellness goals before the clock strikes 12 on New Years Eve? Would you love to have better energy, better mood, better sleep, better recovery and even better appetite control to crush a few of those never ending sweet tooth and stress eating cravings? When Jan 1st arrives, imagine yourself sharing your awesome memories and results with people instead of complete holiday guilt and reluctant resolutions. I have put together the sweetest package and meal schedule to help you really enjoy this time of year while not totally “falling off the hay ride”. From today until the end of Autumn, you can purchase this “Fall Trio”. With this October Offer, you will receive our limited edition flavors from our fall line helping you “Fall” into ketosis sooner, quicker and longer while feeling incredible in the process! Early AM: Harvest Sunrise KETO//MAX in the morning shaken with ice water. Drink plenty of water through out the day! At least half your weight in oz of water! Get in a walk, morning run, a bike ride, do some yoga, take a Pure Barre or Orange Theory Class, get in your guided meditation. 12pm Breakfast: Pumpkin Spice Keto//Kreme in coffee or water & 500 calories of healthy fats & protein. 2 pm Lunch: 500 Calorie Meal with healthy fats, protein and lots of nutritional veggies. 5 pm Dinner: 500 Calorie Meal with healthy fats, protein and packed with nutrition. 1 hr before bedtime: Enjoy your KETO//KALM Chai Tea for restorative & regenerative sleep. 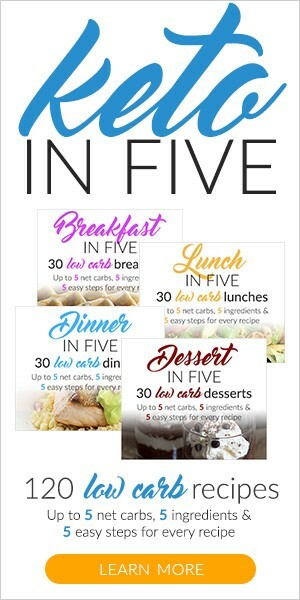 This meal schedule incorporates around 1,900 calories in a day inside what is called an intermittent fasting schedule. If you prefer to not use an intermittent fasting schedule, that is perfectly fine! In short, intermittent fasting isn’t restricting calories. It is eating your daily required calories in a smaller window, giving your body a chance to rest and run off of your own body fat during periods of fasting. This example will have you eating between 12pm-5pm with a fasting window of about 19 hours. Or some would call it a 5:19 IF window. Click here for more information about intermittent fasting. You do not need to adopt a strict ketogenic diet to experience the benefits of these products, however if you have a substantial amount of stored energy that you are wanting to release easily, switching to a low carb/low sugar/high fat diet is strongly encouraged and recommended! To order your Fall Trio, please click here. 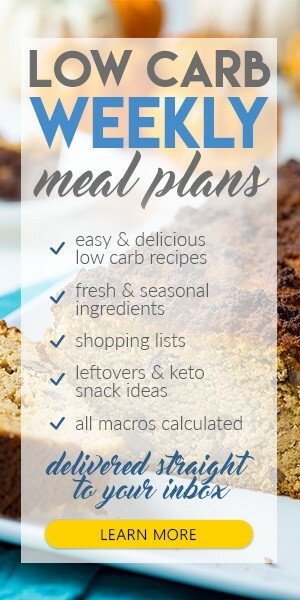 You will then place a box of Harvest Sunrise KETO//MAX, Pumpkin Spice KETO//KREME, and Chai Tea KETO//KALM in your cart and proceed to check out. Once you have completed your order, make sure you have requested to join my VIP Coaching group. ANY SIZE ORDER between now and October 31st 11:59CT will be entered to win this offer below. In conjunction to this October Offer of the Fall Trio, I am starting another 40 Day Law Of Attraction Chat Group where we practice affirmations, visualization, exercise, reading, scribing/writing to set our intentions early in our day’s. Learn the power of getting rid of a limited mindset, set some goals, make a plan, and take daily action. No purchase of Pruvit Products necessary to join this challenge! You will just need a copy of this book, UNLIMITED by Zehra Mahoon! If this sounds like something you want to participate in, the next series starts on Thursday, November 1st. Please full out this form and you will receive an email within 24-48 hours with some more information. Anyone who orders the Fall Trio, or places an order of any size, will be entered to win a copy of the book “Unlimited” as well as a box of UNLEASHED BLUE OCEAN KETO//OS! That is a $175 Value! Drawing will take place on Thursday November 1st via FB Live @ThatKetoneGirl. 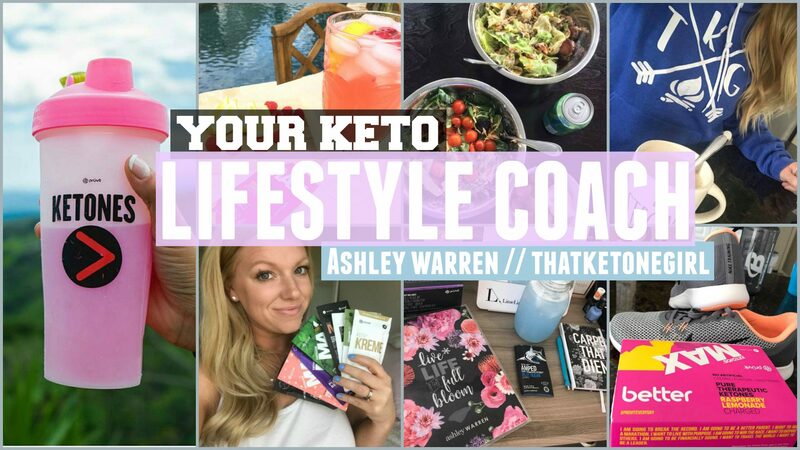 If you are interested in joining my VIP Coaching group to learn more about Living An Unlimited Keto Lifestyle, you can request to join here. No purchase necessary! Thank you so much for taking the time to check out my blog & resource center. ❤ I hope that the information provided here helps open new doors for you to experience better on so many levels! I appreciate you so much! Thank you those of you who have ordered the Fall Trio (or any other Pruvit Products) and have requested to join my coaching group to live an “Unlimited Keto Lifestyle”. I am very much looking forward to working with you soon! If you have any questions or concerns, feel free to email me at ThatKetoneGirl@gmail.com or you can message me on IG and FB @thatketonegirl. Disclaimer: Please consult your doctor before trying any new supplements or meal plans. If you are prescribed medications, do not discontinue use unless authorized by your physician. I am not a nutritionist or a doctor, I am a stay at home mom, cosmetologist and Pruvit Promoter who has obtained what seems like a college degree’s worth of knowledge when it comes to the world of ketones, ketosis and the keto diet and all of it’s applications. I simply share my experience of 50 lb. weight loss, better energy, appetite suppression, strength gains, better sleep, better mood & better digestion and best practices with our product accompanied with a low carb/high fat/ketogenic/ diet, exercise & intermittent fasting. These are simply suggestions. We do not make any medical claims. Our products are not intended to cure, treat or prevent any illnesses or diseases.